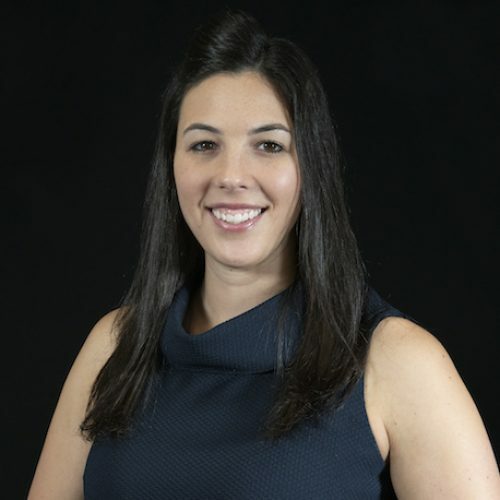 Dr. Jenna Sembrat is an Optometrist with comprehensive training in the diagnosis and medical management of ocular diseases and disorders of the visual system, as well as contact lens fittings. A graduate of the University of Pittsburgh, Dr. Sembrat received her optometric training at the Pennsylvania College of Optometry in Philadelphia. Dr. Sembrat completed her residency program at Seidenberg Protzko Eye Associates in Havre de Grace, Maryland, where she received extensive training in primary and pediatric eye care, as well as preoperative and postoperative care of various surgical procedures. During her training at Seidenberg Protzko Eye Associates, Dr. Sembrat worked with leading area specialists in glaucoma and retina care. Connect with us on Google+!